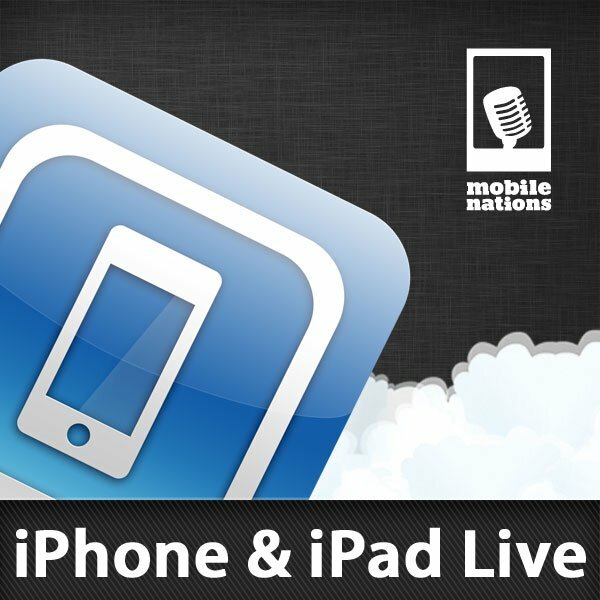 iPhone and iPad Live, tonight at 9pm ET. Be there! We're doing a special combined edition of iPhone and iPad Live tonight, and following it up with a special edition of ZENandTECH, so clear your schedule, pour a spicy drink, get your snacks lined up, and show up to chat!